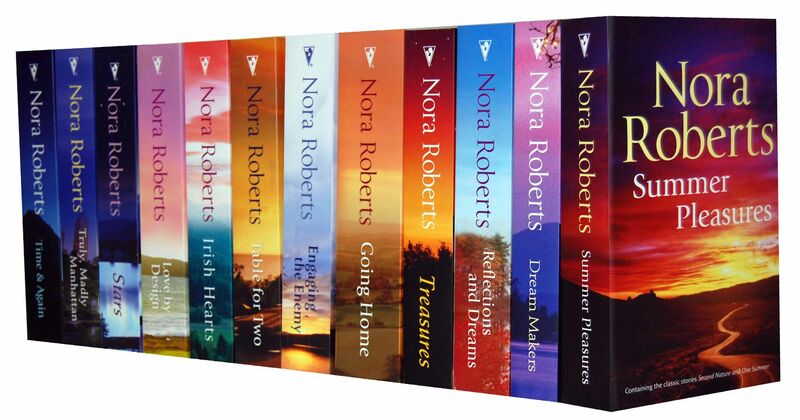 Nora Roberts is a bestselling American author with more than 200 romance novels and a net worth of $390 million. She was born Eleanor Marie Robertson on October 10, 1950 in Silver Spring, Maryland to parents who were avid readers, books were always important to her. She began writing in the late 70s and went on to score her bestseller with "Playing the Odds" in 1985. Roberts' prolific writing works appeared on the New York Times Bestseller List for more than 850 weeks. She shows no signs of slowing down, clocking eight hours a day writing, seven days a week, which made the best-selling romance author to public more than 225 novels. Eleven of her novels have been adapted for television, including nine for Lifetime Television. Roberts writes romantic suspense novels under the name JD Robb and publishes four or more books a year. She is also known as Sarah Hardesty in the United Kingdom and has written under the pseudonym Jill March a story titled "Melodies of Love" for a magazine. Another stellar achievement was her induction into the Romance Writers of America Hall of Fame. She was the first author to be inducted into this roll of honor. Over four hundred million copies of her books and novels are in print, selling millions of copies worldwide. The below financial data is gathered and compiled by TheRichest analysts team to give you a better understanding of Nora Roberts Net Worth by breaking down the most relevant financial events such as yearly salaries, contracts, earn outs, endorsements, stock ownership and much more.